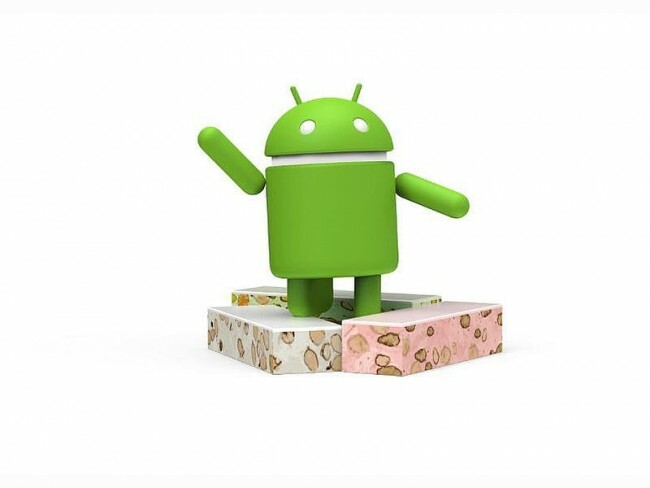 After promising the Nexus 6 and Nexus 9 LTE devices would get the Android 7.0 Nougat update in “the coming weeks” in the middle of September, Google has finally made good on its promise – at least for the Nexus 6. The update was released alongside the monthly Android security update for Nexus and Pixel devices. According to the security bulletin, Google has released two security patch level strings, one on October 1 and the other on October 5. The first one is partial patch with few bug fixes, while the October 5 patch brings crucial fixes and is the final version. In August, the Android 7.0 Nougat update was first released to Nexus 5X, Nexus 6P, Nexus 9, Nexus Player, Pixel C tablet, and Android One General Mobile 4G devices only; while the Nexus 6 and Nexus 9 LTE were left out. However, Google has finally started rolling the Android Nougat update out to Nexus 6 users as well. The factory image and the OTA build are available on Google’s developer pages, while the OTA update should be rolling out soon. The update is about 860MB in size, and has the build number NBD90Z. The update carries the October security patch as well, reports Android Police. This comes just hours before the big Google event. The tech giant is expected to unveil two new Pixel smartphones, alongside the first Android Nougat maintenance release. We expect the Pixel and Pixel XL smartphones to run on Android Nougat 7.1 out-of-the-box, and this update will bring significant improvements along with it. For now, we have the security patch releasing to all compatible Nexus and Pixel devices, and factory images and OTA images have gone live as well. Between the two patches Google has fixed more than 40 issues including over two-dozen high severity issues and five critical problems. The security bulletin assures that OEM partners were notified about the issues, and source code patches for these issues will be released to the Android Open Source Project (AOSP) repository in the next 48 hours. Subscribe to Orbital: The Gadgets 360 Podcast via iTunes or RSS and just hit the play button below to catch us discuss Pixel phones and all other announcements from Google’s event on Tuesday.